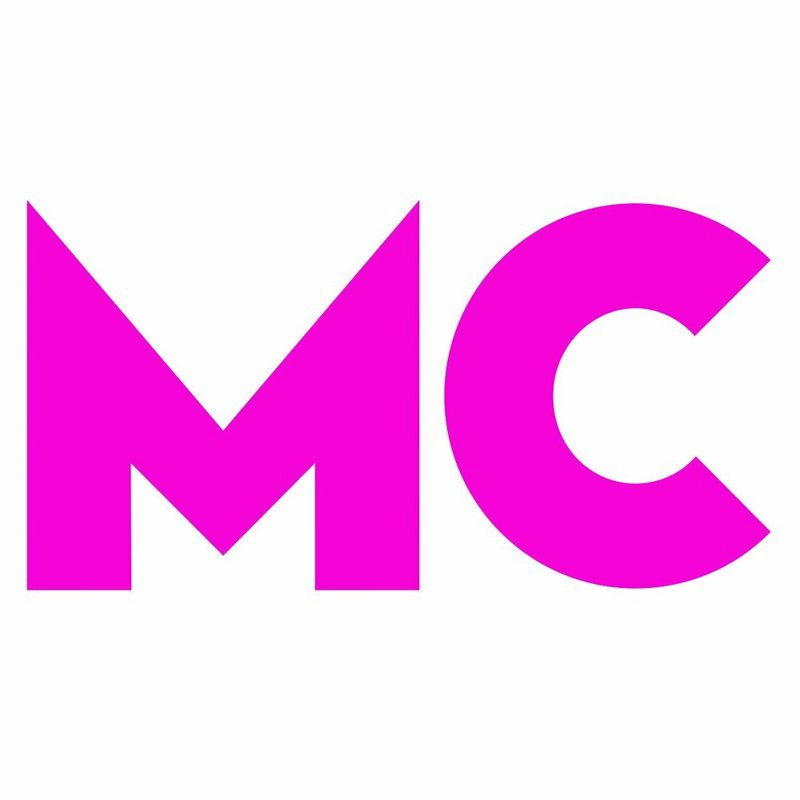 Pregnant Then Screwed will be protesting at Manchester Central Library this Halloween (Tuesday 31st October 2017 from 12.00pm till 1.30pm) in a ‘March of the Mummies’ rally. 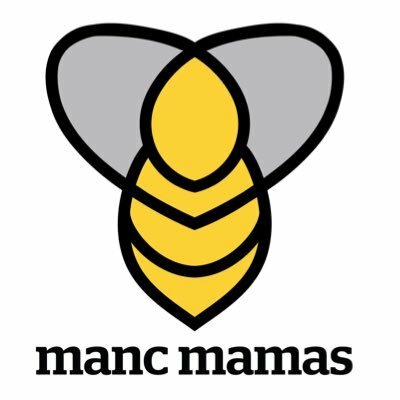 Together with Manc Mamas, Guilty Mothers Club, Mamas Collective, Raised by Feminists and Women In Print, the protest seeks to highlight the issue of maternal discrimination which haunts 77% of working mums (EHRC, 2016). Speakers include: Katie Mulgrew, a stand up comedian and writer from Lancashire. Kirsty Almeida, a singer and songwriter from Gibraltar, Silvia Pankhurst (AKA Elaine De Fries from the Pankhurst Trust), Nicki Seignot, author of Mentoring Parents at work. Hannah Connor from Raised by Feminists.